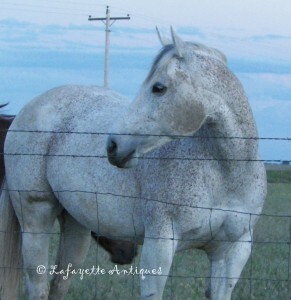 Today I thought that I would share a picture of John’s horse, Penne. She is a beautiful girl. Penne and John are a great pair. Have a great day and enjoy this beautiful weather!